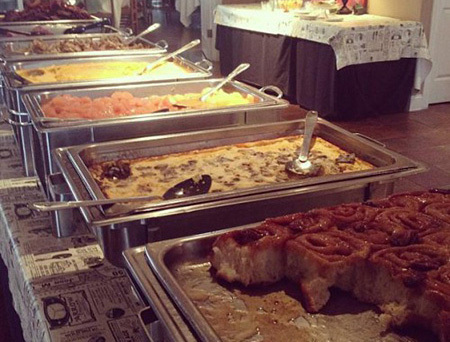 We offer several buffets! Come by and enjoy! Scroll down to view the full menus and prices. 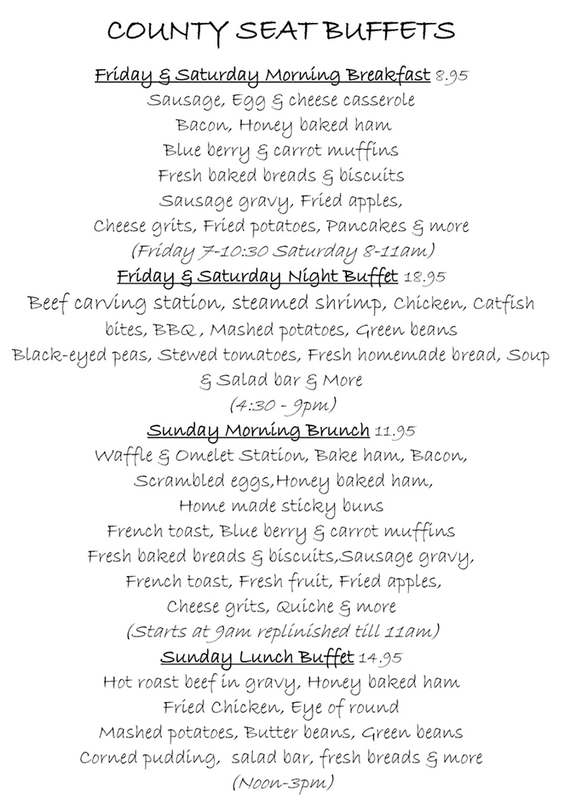 © 2019 County Seat Restaurant. All rights reserved.